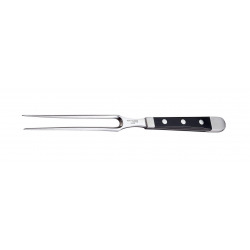 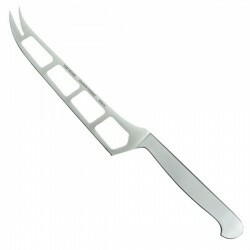 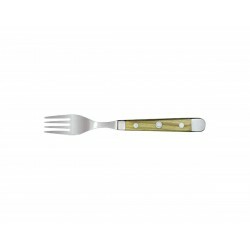 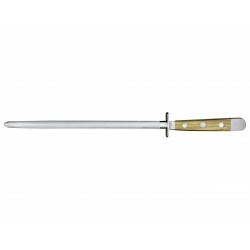 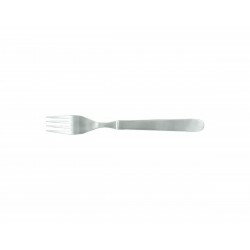 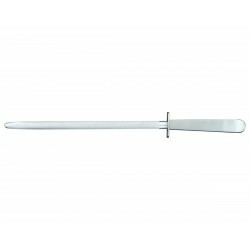 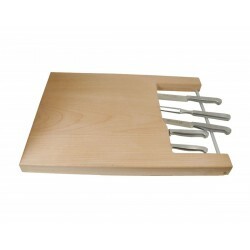 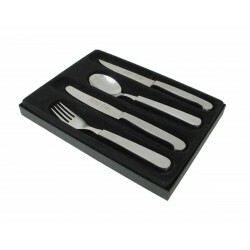 Güde Alpha Olive table fork 9 cm, kitchen cutlery. 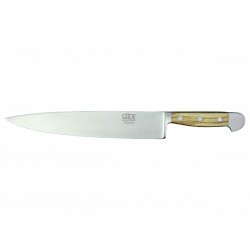 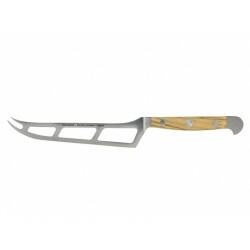 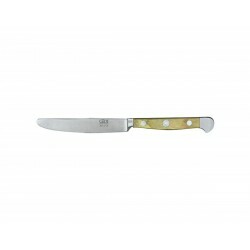 Güde Alpha Olive curved artichoke knife 6 cm. 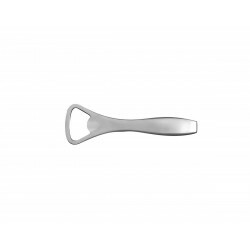 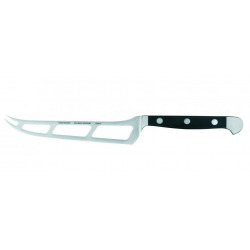 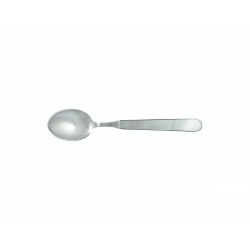 Güde Alpha Olive 9 cm table spoon, kitchen cutlery. 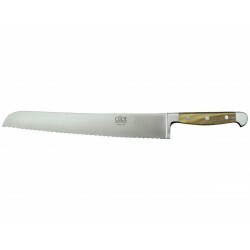 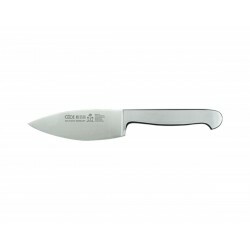 Güde Alpha Olive vegetable knife 9 cm, kitchen knife. 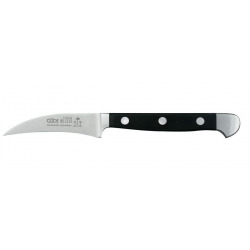 Kitchen paring knife Güde Alpha Olive 8 cm. 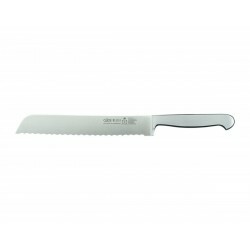 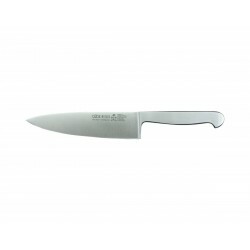 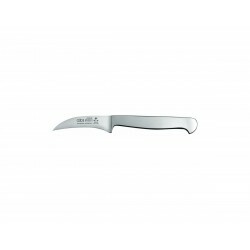 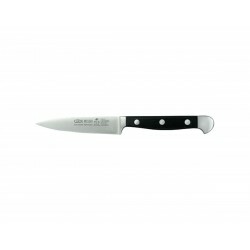 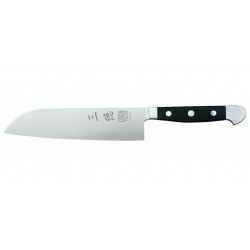 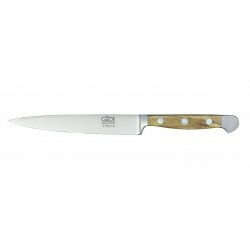 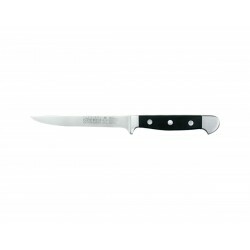 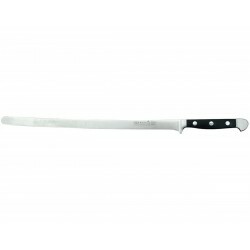 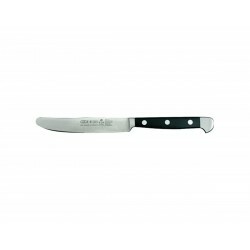 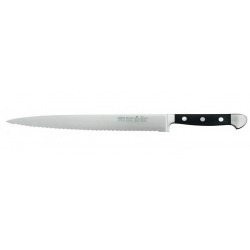 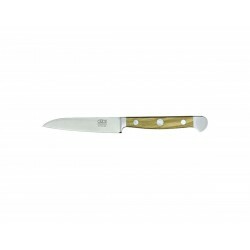 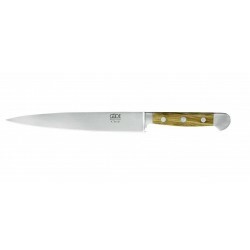 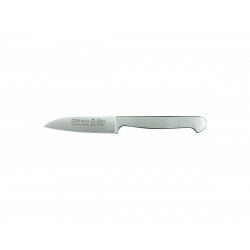 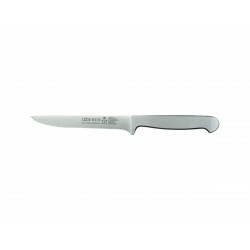 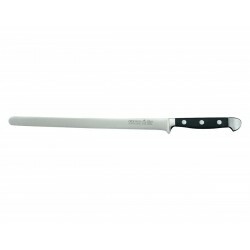 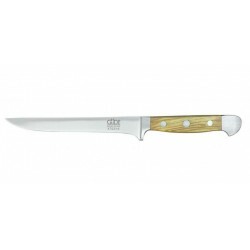 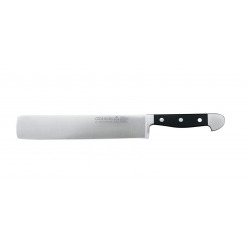 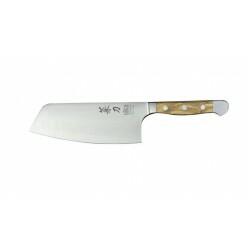 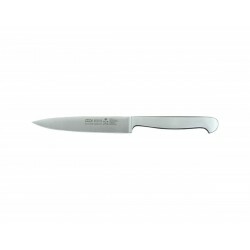 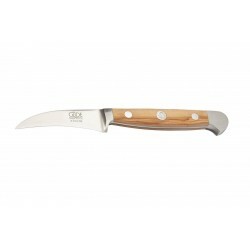 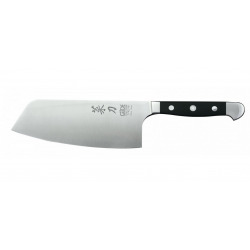 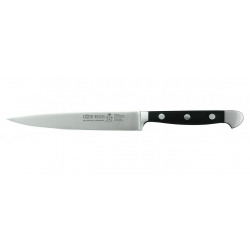 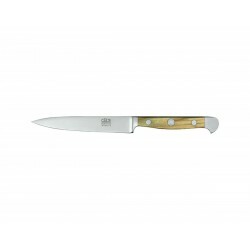 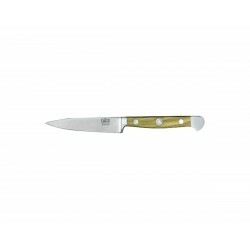 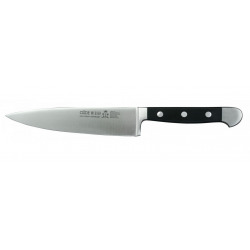 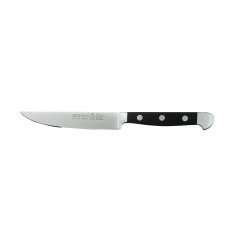 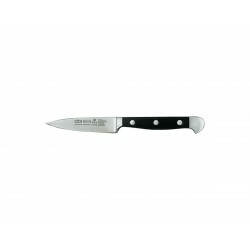 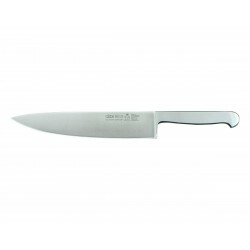 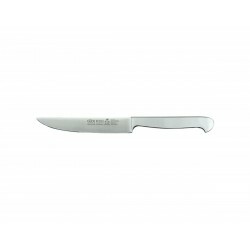 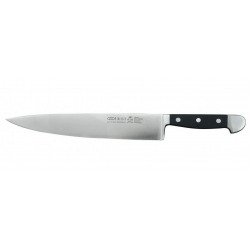 Kitchen paring knife Güde Alpha Olive 13 cm. 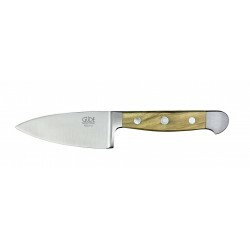 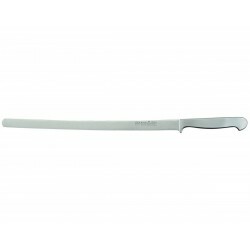 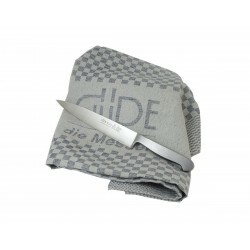 Güde Alpha Olive table knife 12 cm, kitchen knife. 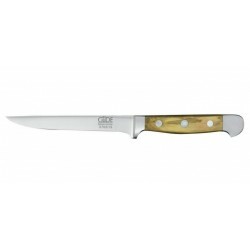 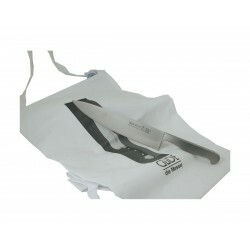 Güde Alpha Olive 12 cm steak knife, kitchen knife.